This is a really eclectic mix. I'd like to read That's Not English. Thanks :D I do try to keep it interesting around here! 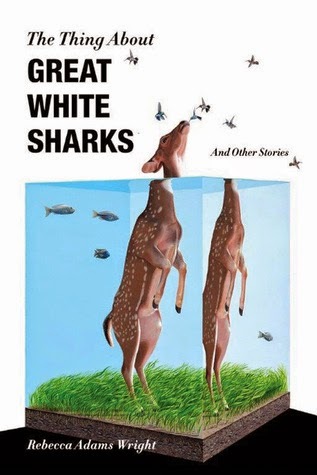 Such a cool cover for The Thing About Great White Sharks. 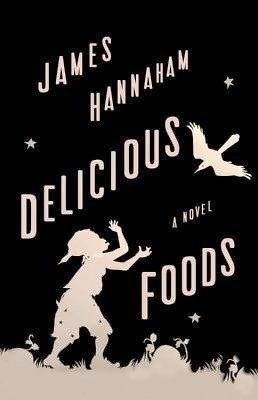 And I'm super excited for both Delicious Foods and That's Not English - a great week of reading! I couldn't get enough of that cover. I kept staring at it, lol. The great books are coming fast and furious this year. Thank goodness. 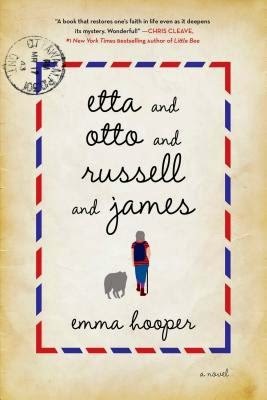 I loved Etta and Otto. It's cute without actually being "cute", if you know what I mean (and meaningful without being heavy, etc., etc.). That's Not English sounds right up my alley! Great mix of books you have there - will be an interesting week of reading for you I hope. I am hoping to start Wolf Hall - quite daunting! 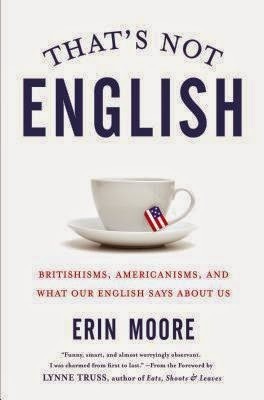 That's Not English looks very intriguing. I'll have to check that one out! I want That's Not English!!! Hmmm. I need to know more of Delicious Foods. Hooray for Etta and Otto! I sort of love discovering a debut author because then we have a whole career to look forward to! That's Not English sounds like an interesting read. You always have an eclectic mix of books to share!